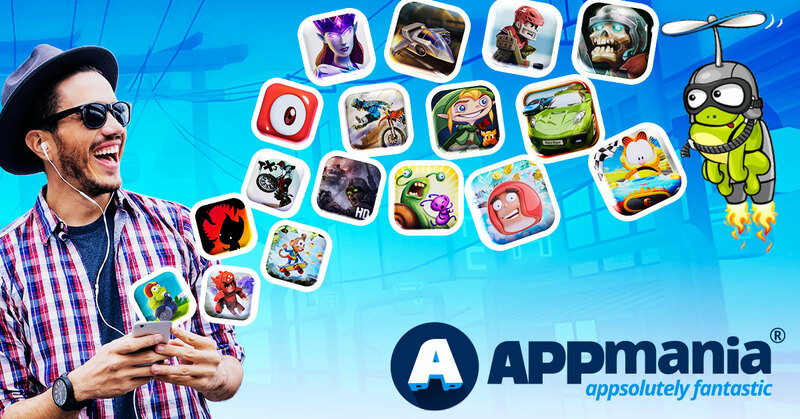 Motainment has launched Appmania Poland and Appmania UK, the user-friendly alternative App Store for Android Smartphones. The first market to benefit is Poland, the second market the UK. A distinct fair price policy along with a strong consumer-centric focus makes Appmania the best choice for consumers who prefer full version apps including all premium features and without any advertisement. Android users in Poland can finally choose between different alternatives when stuffing their Android phones with apps. 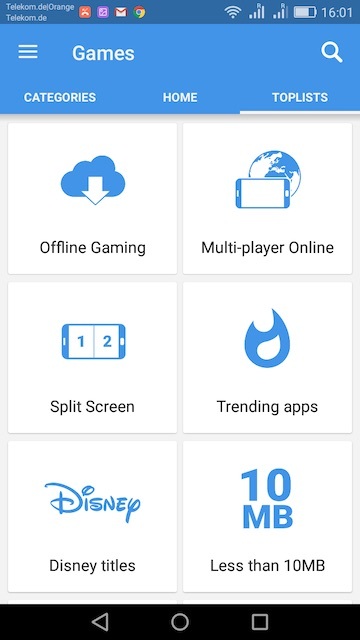 While in the past the Android-default App store held a de-facto monopoly, users are now finally given an attractive alternative with Appmania provided by Motainment. 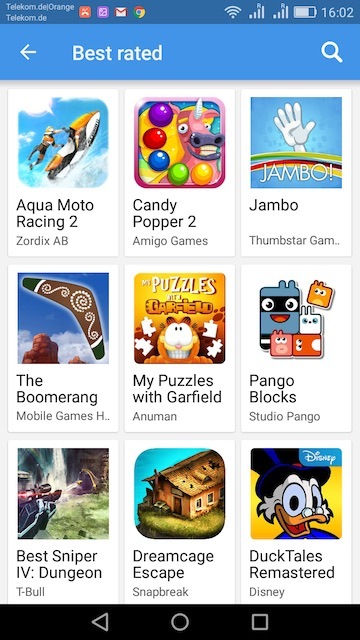 Apps labeled as free versions on the default App Store often turn out to have limited functionality, so often need costly in-app purchases to release their full usability. More often, they are loaded with ads, eating up volumes of the phone’s data plan and limiting the available screen space. In-app purchases are highly controversial especially among parents seeing their children excessively spending on virtual goods. Appmania tackles all the risks by granting full versions including all in-app premium features by default. No costly upgrades, no limited version, no waiting time. And, most importantly: no ads at all. License agreements with more than 100 premium app publisher studios have been concluded, ensuring the rights to have over 100,000 apps. We have meticulously identified the “crème de la crème”. 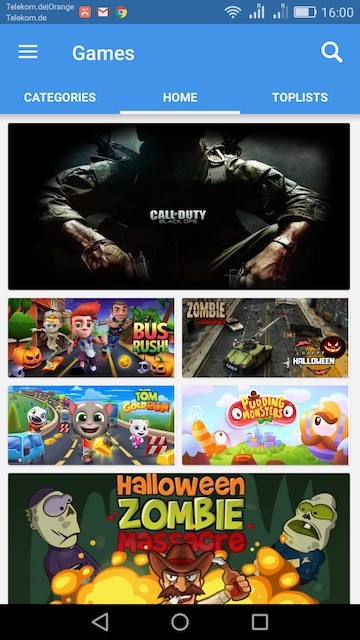 Almost any one that made it into Appmania is from the Play Store’s Top 100, often even from the top 10 from its segment. Have a look at an extract of the game catalogue: Poland, UK, Germany. Every single one of these top apps come as full versions with all available premium features unlocked by default. No annoying trial versions. No “freemium” tricks urging users into costly upgrades. No in-app purchases necessary. Everything comes with fully functional premium versions. Ad-free. Nag-free. Undelayed, unrestricted and ready to play. And since variety is the spice of life, updates are constant. Week per week, around five brand new top apps will be released. Unlocked, containing all features and available to all users. With Appmania it’s all included. 400 top-notch apps value more than $1,000 in total. All apps accessible. Unlimited, as often as you like. For a modest 15.99 PLN (Poland), £2.99 (UK), 3,49€ (Germany) per week. Users can extensively test the app before they spend a single Cent – unrestricted access and full usage are free of charge within the first 24 hours. While cancellation is possible anytime. No long-term obligation, no risk. Doesn’t that sound like a fair deal? Appmania gives back full parental control. Moms and dads decide which games their kids should play. Approving only child-oriented apps on their kids’ smartphones and free in their decision to block all other applications. Contents from sections other than kids’ apps are PIN-protected, to be unlocked by parents on request. To protect children from more risks, we have hand-selected all apps and subject them to an extensive test procedure to make sure no inappropriate content will ever be shown. The app we’ve created it’s the ideal choice to protect children and parents from unsolicited and costly in-app purchases. No single additional purchase is needed to run the apps. What’s best: In-app purchases have been deactivated completely. No kid will ever create costs “by accident”. This is the end of nasty surprises. Our hand-selected portfolio of educational and entertaining kids’ apps will ensure that your children only consume content suited for their respective ages. As all our apps are ad-free, there is no risk for your child to click on ads leading to potentially dangerous sites outside of the app. You bet. We have been working incredibly hard to make license arrangements with more than 100 publishers. All studios not only consented in distributing their full versions in Appmania. More often than not, they also provide enhanced versions not available on other platforms. More features, more levels, better performance. This “All you can eat” model wasn’t chosen out of the blue. It’s what was made popular by Netflix or Spotify in their niches. And has now been made available by Appmania Poland and Appmania UK also for the app economy. Will you offer Appmania in my country? After successfully launching for a Polish and UK audience, Motainment is scaling up and will expand very soon into Germany and more markets across the globe. Stay tuned to receive the latest news. If you are not based in Poland, Germany or the UK you can test our trusted partner Appstore Appbutiq at any time.